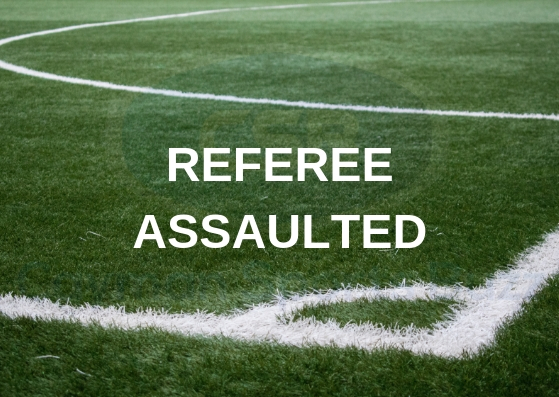 A referee officiating a match between North Side Sports Club and East End United was reportedly assaulted by a player on Saturday, 23 March, leading to that match being abandoned and match officials withdrawing their services for other games scheduled for the following day. Reports are that North Side player Dwayne Wilson punched referee Cliff Robinson in the head after being shown a yellow card after a reckless tackle. North Side was leading 2-0 at the East End ground when the match was immediately blown off. The referee reportedly sustained injuries and it is understood the matter was reported to the police. 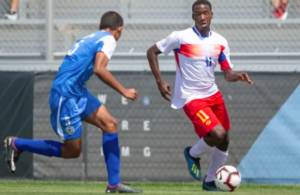 “CIFA would like to inform that this incident is considered a very serious offense and will take all necessary actions to the extent of the disciplinary measures in the Cayman Islands,” a release issued by Cayman Islands Football Association general secretary Marcos Tinoco the following day stated. He indicated that Wilson has been preventively suspended with immediate effect for all football activities organised or sanctioned by CIFA including but not limited to attending matches, meetings and any other football related events as a player, club member or supporter until the case is heard and deliberated by the CIFA Disciplinary Committee. 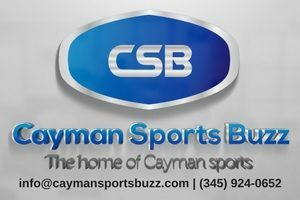 “The Cayman Islands Football Association would like to emphasise to all football stakeholders that acts of violence will not be tolerated and one of the prime objectives of the national football body is to protect the safety and integrity of the game, match officials, participants, and public in general. The CIFA can guarantee that all disciplinary actions will be taken at its full extent,” the release added. This is not Wilson’s first flare-up of violence at a football match. In 2016, he was involved in a brawl in a playoff match against Sunset FC that spilled over into the dressing rooms and served a suspension for that incident. 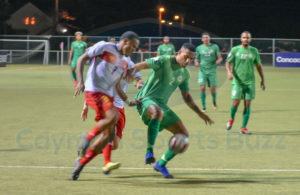 The incident occurred during the opening fixture of the 2019 CIFA Silver League, a competition in which the teams that finished ninth and lower in the Cayman Premier League were relegated to play each other once to determine the winner. 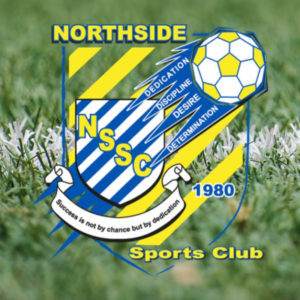 North Side finished 12th – two spots from the bottom of the table with 2 wins, 1 draw and 10 losses.The league was already off to a bad start, with Tigers FC indicating that it would not be fielding a team, reducing the competition to five team. Earlier this season, a game between North Side and Tigers FC was abandoned after a fight erupted that saw 10 players, seven from North Side and three from Tigers being issued with red cards. It is not clear how long the referees are prepared to stay away but their decision meant there were no Challenge Cup matches the following day. That competition pitted the top eight teams against each other. In 2017, the Cayman Islands Referees Association withdrew services after a referee was allegedly assaulted during an FA Cup game in West Bay. They returned after an agreement with CIFA to address their concerns including having police present at matches. Officers continued showing up at matches but that has since been discontinued.